Located at 29th & N St. Address: 1401 East 29 th St., Vancouver, 98663. East of Interstate-5 on Fourth Plain Blvd . Rear entrance: about 1401 E 29th St, Vancouver, WA 98663. My hero is a lady by the name of Mother Joseph. 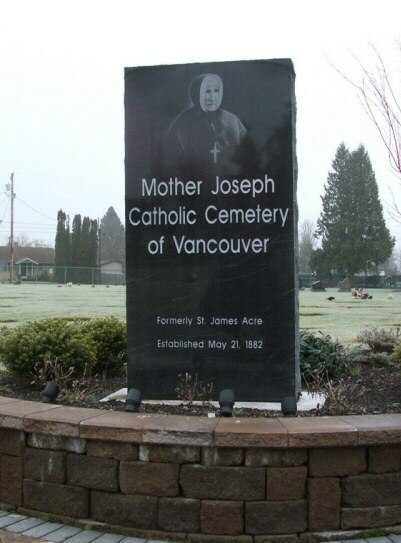 Born catholic, she was a Canadian nun in the late 19th Century sent to the northwest on a mission with 5 other sisters. She was an artist and some say the first architect in the northwest, building hospitals and academies, school and orphanages.